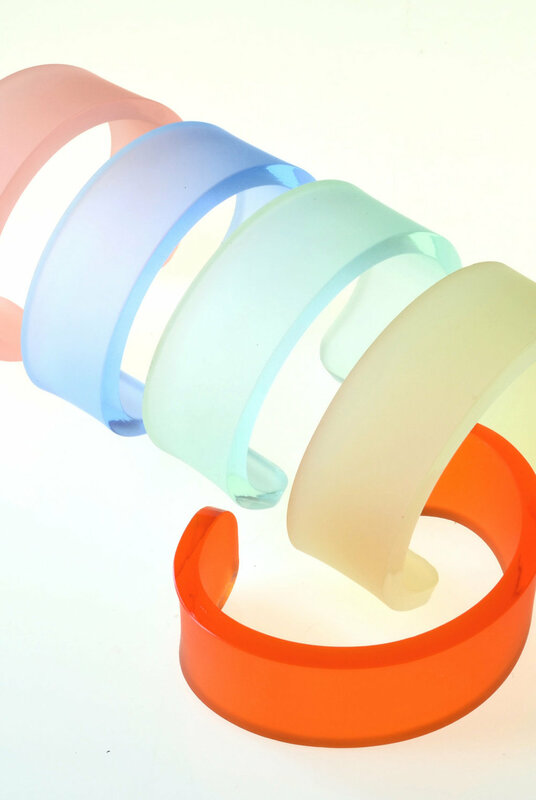 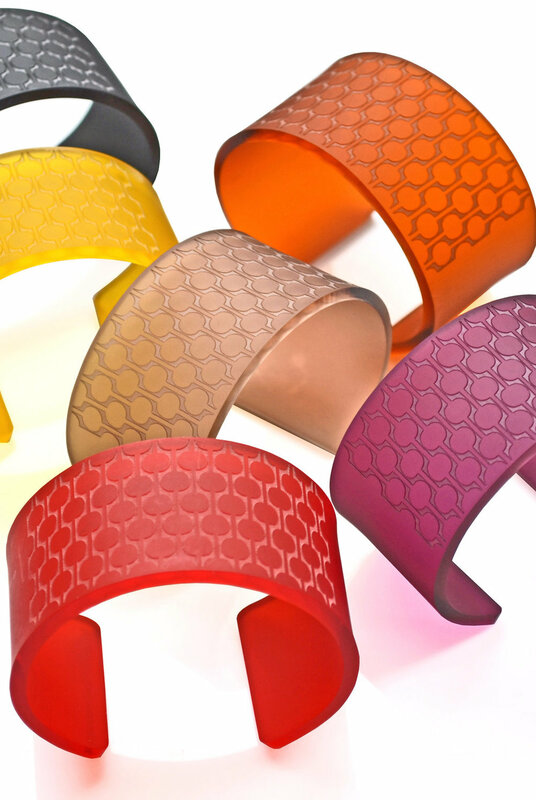 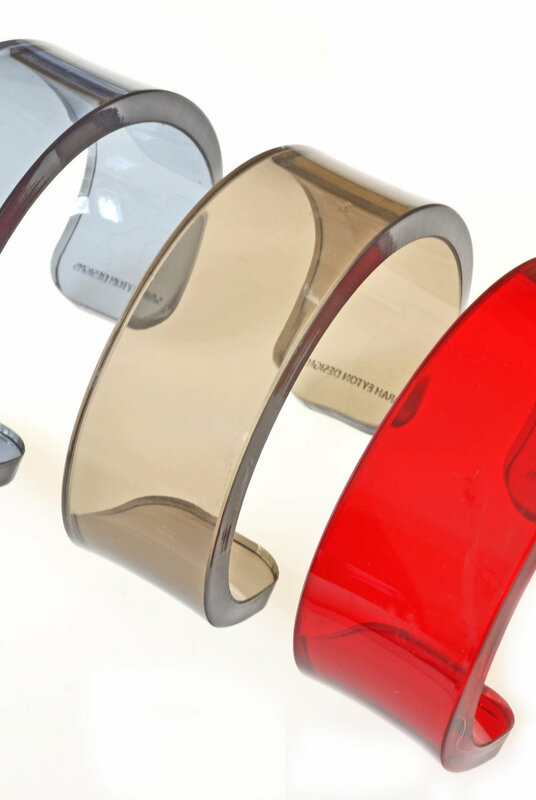 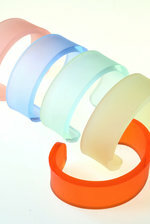 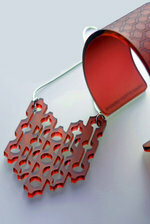 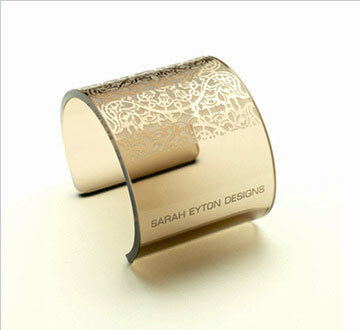 Sarah Eyton is a London based designer creating contemporary jewellery for men and women that make a statement. 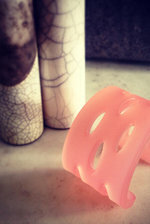 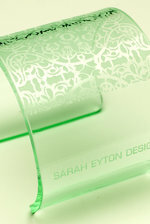 Beautiful and elegant, Sarah's work is attention seeking and bold, yet subtle at the same time. Sarah Eyton is a London based designer creating contemporary jewellery and fashion accessories for men and women that make a statement. 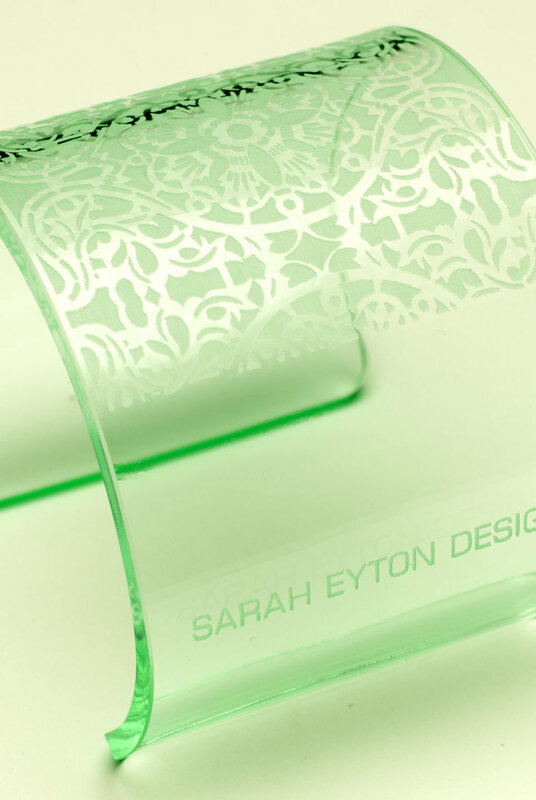 Beautiful and elegant, Sarah's work is attention seeking and bold, yet subtle at the same time.